Hassett Automotive Attending NSLGA Conference Next Week! Next Tuesday, March 5th, the NSLGA is having their 45th Annual Professional Turf, Plant & Tree Conference at the Nassau Coliseum and Hassett Automotive is excited to be a part! 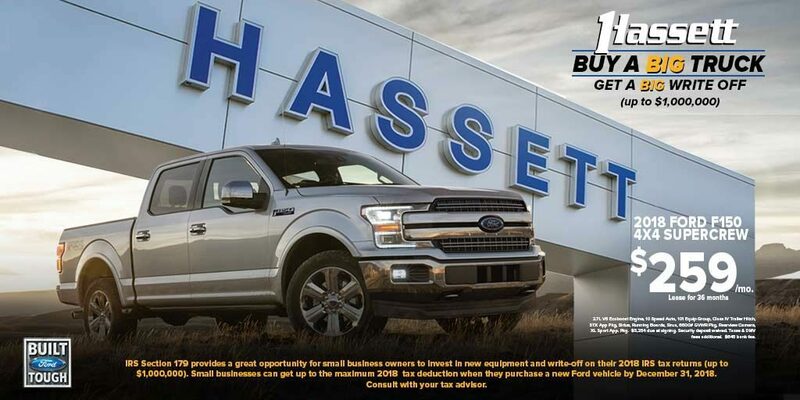 Now, you’re probably thinking to yourself, “why on earth would Hassett Automotive, a car and truck dealership, be at a Landscape Conference?” Well let us tell you. What does every landscaper need to haul all their trailers, lawn mowers, grass clippings, and tools around in? A good, dependable truck! And we just happen to have a lot of those at our dealership in Wantagh, New York. So with all that said, we are looking forward to seeing lots of people from the Wantagh area at the show! Feel free to stop by our booth, say “Hi”, and check out the brand new Ford F-350 we will have on display.